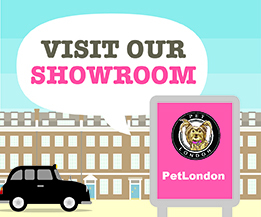 London’s leading cat boutique selling a huge range of premium luxury designer cat and kitten collars and bowties, grooming products and shampoos, carriers, cat domes and beds, cat litter, dry food, cat harnesses, leads and kitty clothing. Premium organic catnip toys, brushes, innovative fun interactive cat toys, soft lavender silicia cat and kitten litter and waterless cat shampoos. 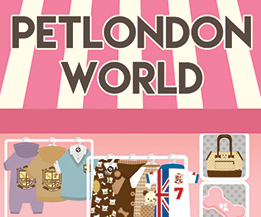 Suede, tartan cat collars, and cat clothing e.g. dresses, tops, scarves and more.